Another set of qualifiers is about to begin in the DPC. As the DreamLeague Season 11 qualifiers wrap up over the next few days, there are already dozens of teams who are out looking for another path to get into the Major. The StarLadder ImbaTV Dota 2 Minor is the next Dota Pro Circuit event on the calendar, with closed qualifiers kicking off in a few days, and now that the 15 spots in the Stockholm Major are filled up the next round of tournament qualifiers were just announced. For the teams who competed in the DreamLeague qualifiers for the Major and placed just outside of making the cut, the invites are already out. Now those teams will have a second chance at life as they compete in another set of qualifiers. Each region’s qualifier will vary in teams that will be competing, but only China and CIS will have multiple representatives while North America, Europe, South America, and Southeast Asia will only have one team each. Vici Gaming, Team Aster, and Royal Never Give Up are already confirmed to be the direct invites for the Chinese qualifier. 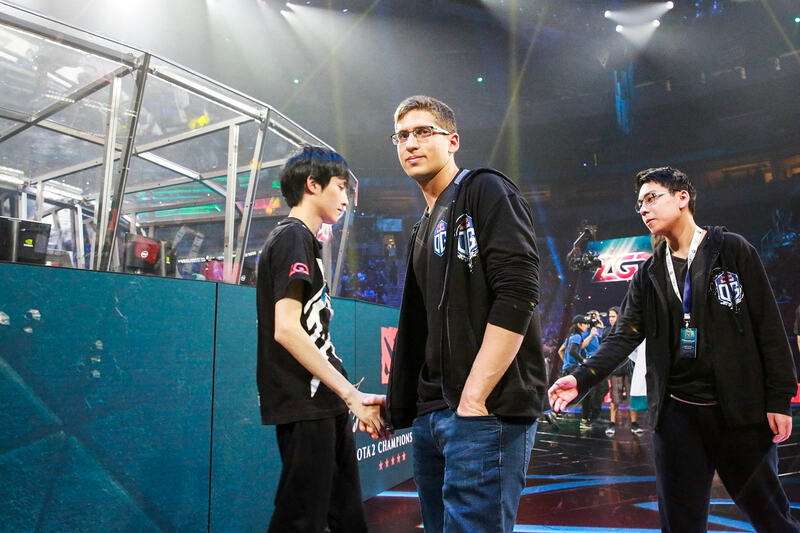 Despite being one of the largest regions and having two spots set aside in the Minor, China will only have four total teams competing in the qualifier. The CIS region will host Gambit Esports, The Pango, Old But Gold, and Pavaga Gaming with the final two spots going to the teams with the highest placement in the open qualifiers. The only other region with six teams competing is Europe, who have already announced OG, Vega Squadron, and Kaban will fill three of those spots. North America is another scene that will only have four teams competing, though this time for only one tournament spot. Those teams are compLexity Gaming, Team Team, and the recently formed Flying Penguins. South America is in the same boat, confirming that rei do picolé and Thunder Predator would be the direct invites for the region. SEA invited BOOM ID and Lotac from the teams who competed prior. This might be the region with the most outside competition as both TNC Predator and Tigers will highlight the field trying to get in on the action through the open qualifier. Most of the qualifiers will take place Feb. 9 to 10 and the StarLadder Minor will follow almost exactly a month later, with the event starting Mar. 7 and running until the 10th.